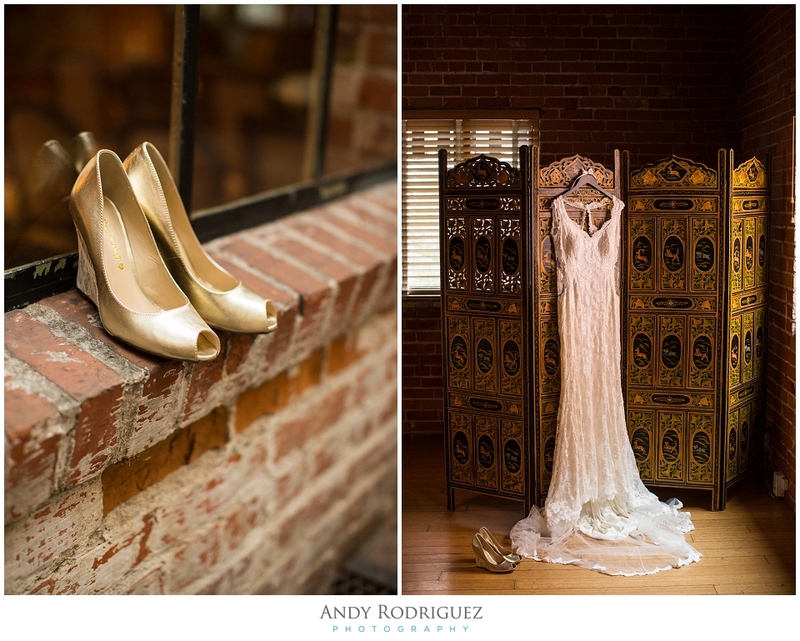 I had the pleasure of capturing Melissa and Morris' wedding this past weekend at the beautiful Carondelet House in DTLA. Very seldom do weddings go exactly as planned, but I think this was the exception. It was amazing!! 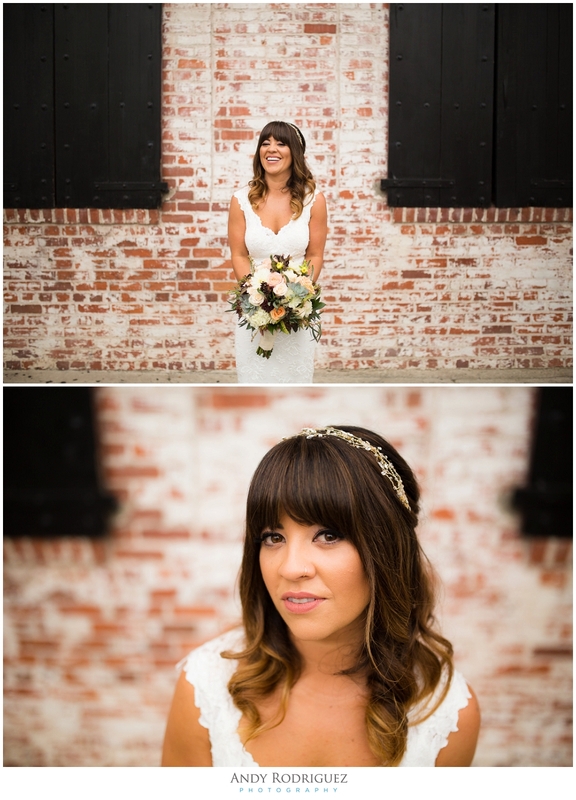 Enormous shout out to Linsey of Lux Events and Designs for coordinating and just being generally awesome! Congratulations, Mr. and Mrs. Tolmasoff!! Here's a sneak peek of what we captured.